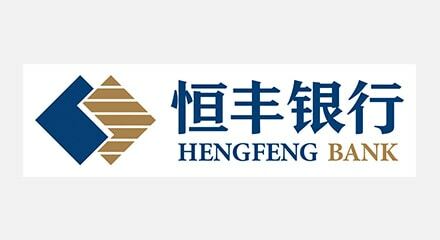 HengFeng Bank, previously known as Yantai Housing and Savings Bank, was approved by The People’s Bank of China in 2003 to become one of the 12 joint-stock commercial banks in the country. The Bank has 18 branches and 306 sub-branches nationwide. In the last three years, it has achieved a profit of 31.2 billion. HengFeng Bank is ranked 7th among National Commercial Banks in the China Banking Association 2016 Evaluation of Stable Development for Commercial Banks. It’s also ranked 143rd in the British Banker magazine list of the world’s top 1,000 banks. The biggest challenge for Hengfeng Bank was their omnichannel services and digital operations. After adopting Genesys, HengFeng Bank saw big improvements in customer and employee satisfaction rates.